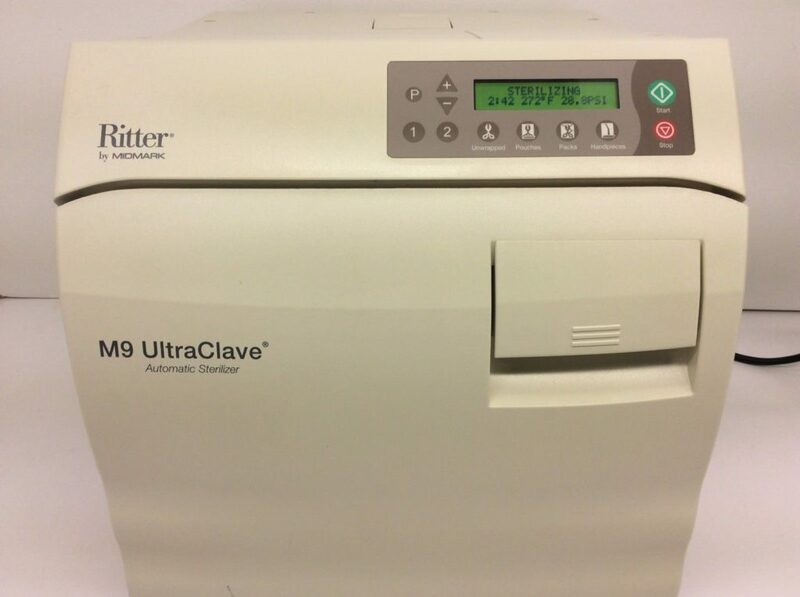 NEW – Tuttnauer 3870EAP w/Printer Automatic Autoclave w/Stand 5 YR WARRANTY! 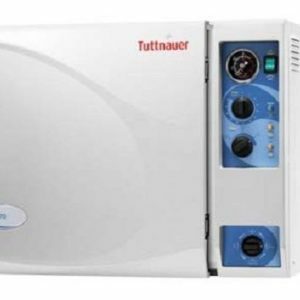 NEW – Tuttnauer 3870EA Automatic Autoclave w/Stand 5 YR WARRANTY! 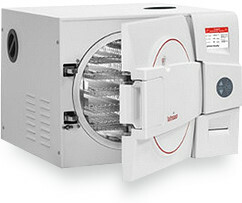 Comprehensive LIFETIME labor warranty and 10 year chamber warranty. 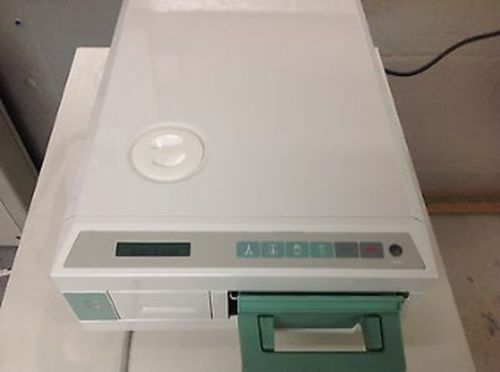 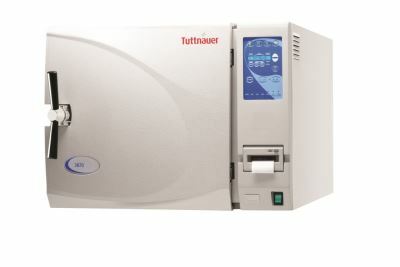 NEW – Tuttnauer 3870EAP w/Printer Automatic Autoclave w/Stand 2 YR WARRANTY! 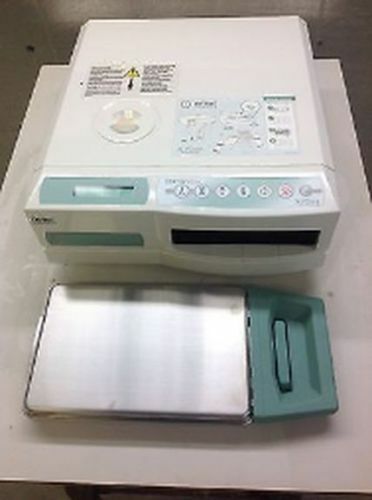 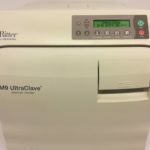 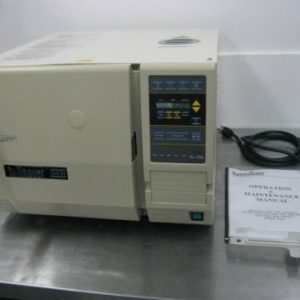 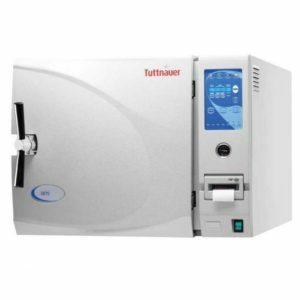 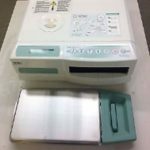 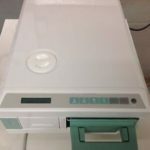 NEW – Tuttnauer 3870EA Automatic Autoclave w/Stand 2 YR WARRANTY! 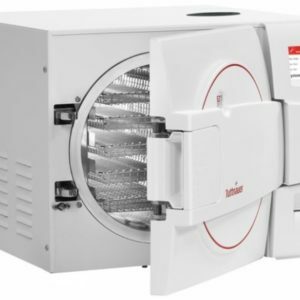 When you’re looking for quality sterilization products that are also affordable, our Tuttnauer Autoclaves for sale might be exactly what you need. 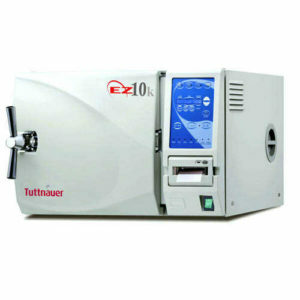 We have Tuttnauer Autoclaves that feature either manual or automatic operation systems. 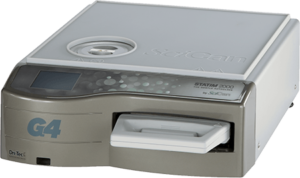 They come with safety features that surpass everything else on the market, such as constant temperature monitoring. 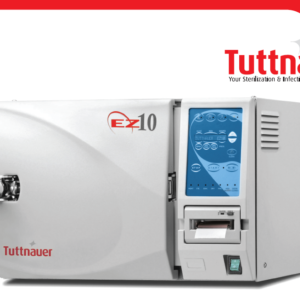 Whether you want a refurbished Tuttnauer Autoclave or a brand-new one, we have it at Statim USA. 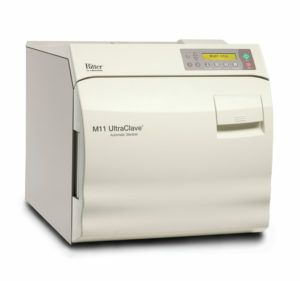 Our team works hard to provide you with unbeatable products and customer service. 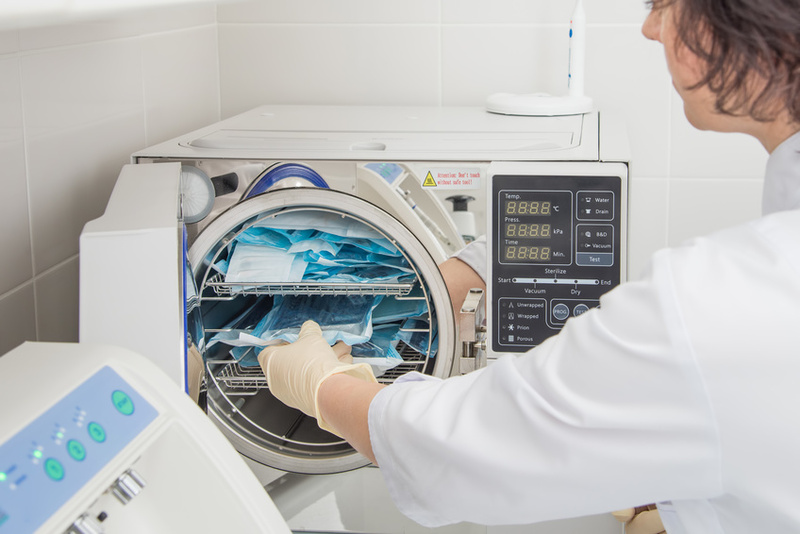 If you’re unsure about which autoclave will best match your purpose, give our experts a call. 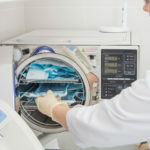 We’ll match you with something that will maximize the results you want and need.